On Line Registration Now OPEN! Register today for SPRING, SUMMER CAMP OR TUESDAY EVE SUMMER REC ON-LINE! 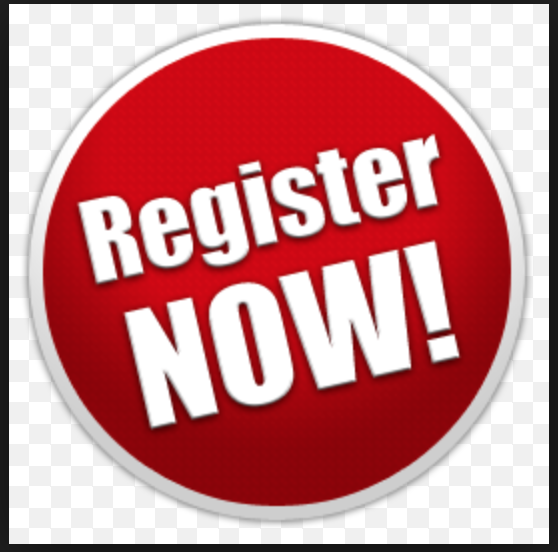 See top right Registration tab and follow the link to our on-line registration site!